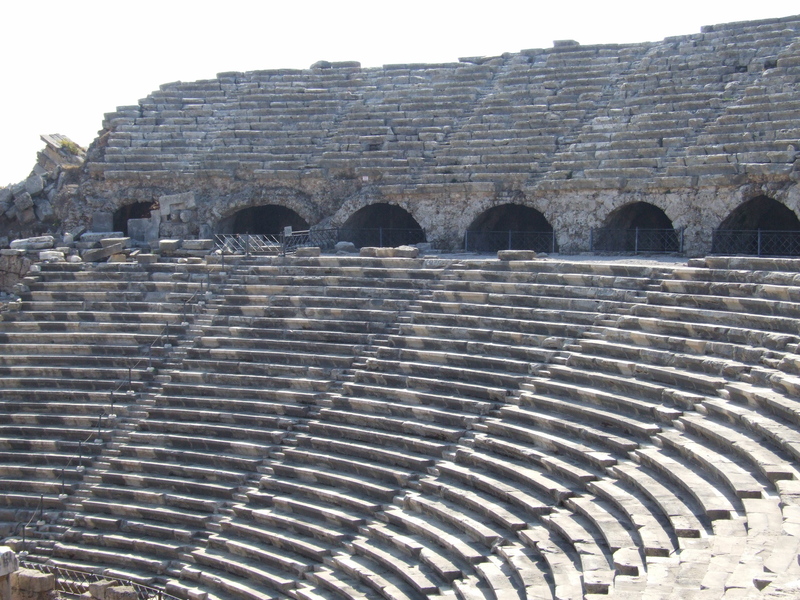 Aspendos Amphitheater. This 5th century B.C Amphitheater in Turkey is still in use today. HD Wallpaper and background images in the Ancient History club tagged: photo tourism turkey ancient image apsendos amphitheater.